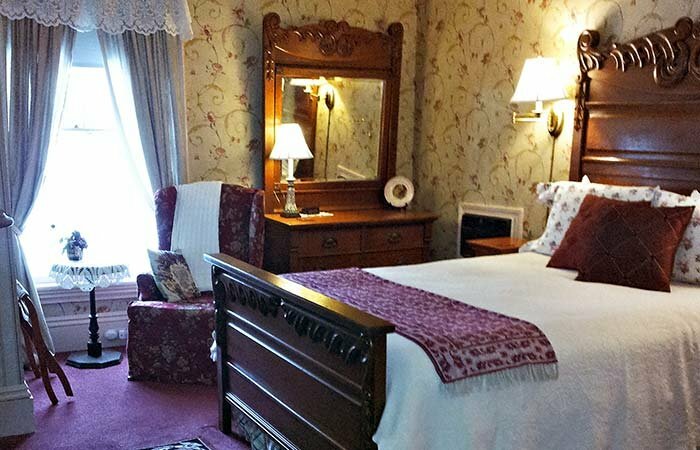 Each *second floor bedroom is a private retreat decorated to reflect the genteel lifestyle of the 1800's with family heirlooms and collected antiques. 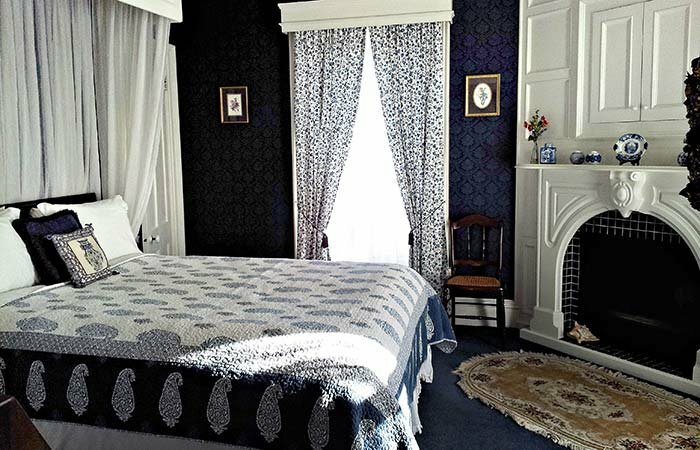 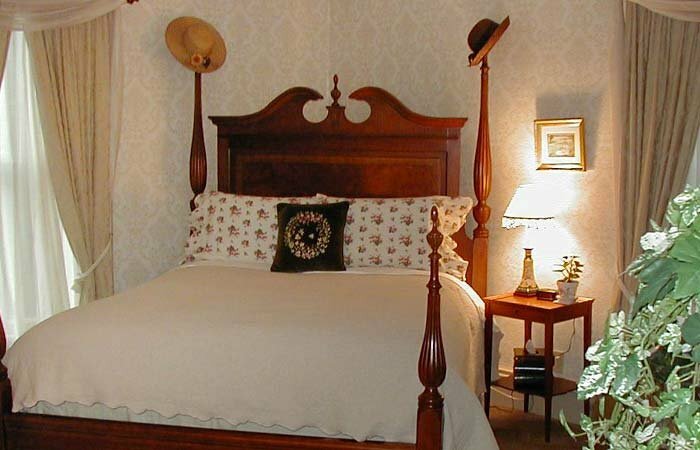 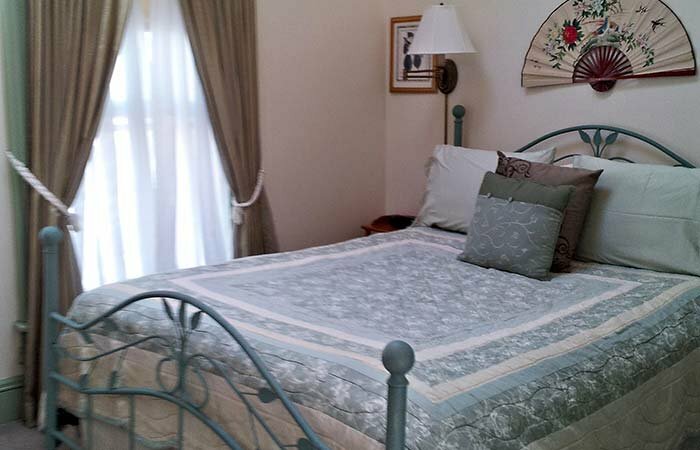 These replicas of the past are carefully coupled with the comforts of the present by offering working gas fireplaces, private baths, air conditioning, televisions and VCR's, cassette/CD players, personal bathrobes, specialty toiletries and luxurious bed and bath linens. 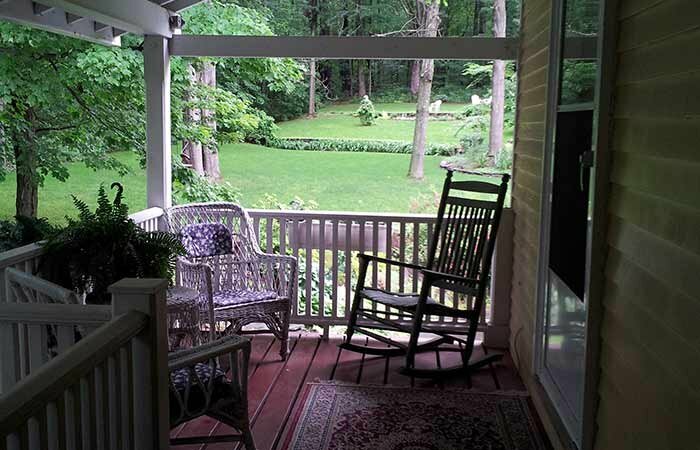 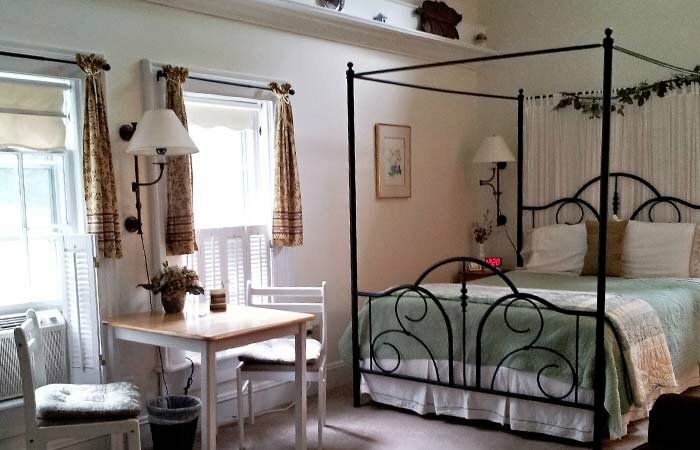 *All of our rooms are on the second floor, accessible only by stairs.